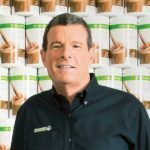 Michael O. Johnson, will reassume the role of CEO at Herbalife Nutrition Ltd, returning on an interim basis following the resignation of current CEO Richard Goudis. The permanent CEO will be selected from the company’s senior leadership team. Goudis’ departure pertains to comments which recently came to light, made by Goudis prior to his role as CEO. New Avon has appointed Laurie Ann Goldman to succeed Scott White as CEO. 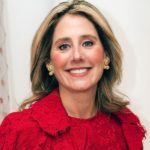 Goldman, who joined Avon’s Board of Managers in August 2018, is a marketing and branding executive with more than 30 years of consumer products experience, including serving as CEO of Spanx for 12 years. White will transition to strategic advisor for Avon. 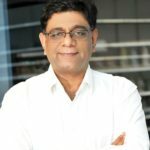 Vikram Agarwal, Avon Products Inc.
Vikram Agarwal has been named senior vice president and chief supply chain officer at Avon Products Inc. Agarwal brings experience in emerging and fast-changing markets as well as in leading transformational changes in complex supply chains. He joins Avon following a 30-year career in operations and supply chain at Unilever. LegalShield has promoted Don Thompson to co-president of the firm’s network division. He will be responsible for creating and driving sales and network marketing strategies. 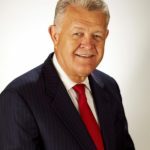 Thompson began his career at LegalShield in March 1996 and has served in various roles at LegalShield, most recently as senior network vice president. Plexus Worldwide adds Jack Spitzer to its executive team as treasurer and senior vice president of finance where he will oversee the finance department, including financial planning and analysis, treasury, tax and accounting. Spitzer formerly led treasury and finance teams at Isagenix. He has previous experience at Starwood Hotels & Resorts Worldwide and Hilton Worldwide. USANA Health Sciences Inc. has appointed Peggie Pelosi to the company’s board of directors. 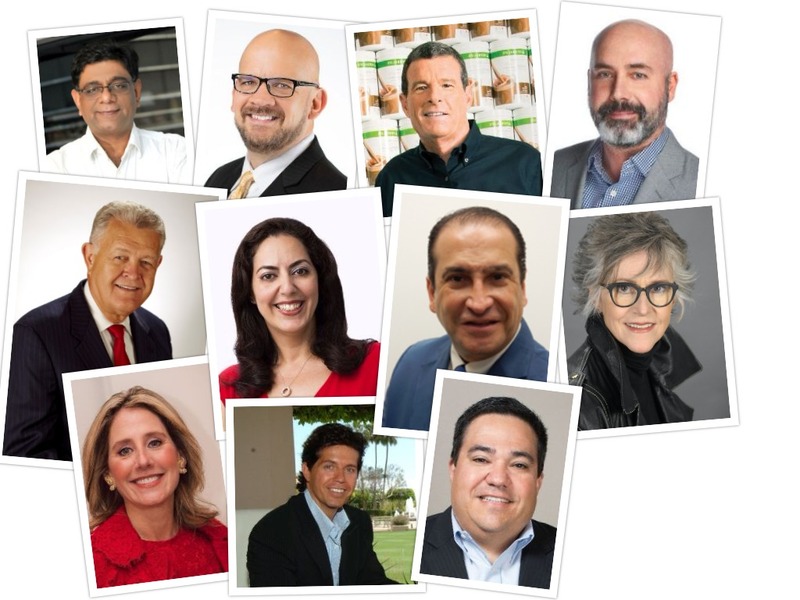 Pelosi brings expertise in corporate social responsibility (CSR) and sustainability, as well as more than 20 years experience in direct selling. 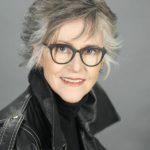 Currently the founding partner and strategic advisor at Orenda Connections, Pelosi has previously served as a member of USANA’s management team. 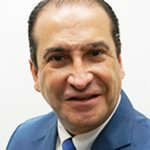 Stemtech Corp. has hired David Casanova as vice president, global sales and marketing. Casanova brings more than 30 years of experience in U.S. and Latin American markets. 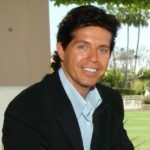 He began his career with Amway and has worked as an executive with both Nu Skin and Natura. Casanova also has many years of startup company experience. 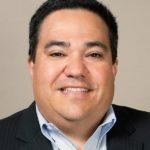 NEWYOU LLC has named Greg Montoya as its new president. Montoya brings 35 years of entrepreneurial and leadership experience to the company which offers cannabidiol-based products. Montoya’s experience includes international leadership, entrepreneurial development and business expansion. He is also a motivational speaker and has hosted his own radio talk show. 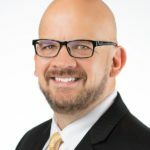 Wayne Moorehead has joined Young Living Essential Oils as executive vice president of marketing. Wayne has marketing and brand development experience both at direct selling companies such as MonaVie, where he served as chief marketing officer, and outside the channel, most recently as chief brand officer at mattress company Purple. 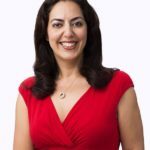 Mona Ameli has joined executive search firm Carpe Diem Partners. 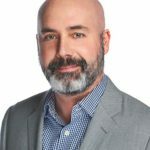 The former Medifast-OPTAVIA global president will lead the diversity and inclusion practice and, as a managing partner, be an active client engagement leader in retained executive search. Ameli has 23 years experience building multinational brands. Former Saladmaster President Keith Peterson has joined the Advisory Board of Strouds Luxury Linens. Peterson will join fellow RegalWare executive Jeff Reigle, a Direct Selling Association Hall of Famer, on the board.